These light boxes are so cute and versatile, even shop owners are starting to use them to display their offerings. 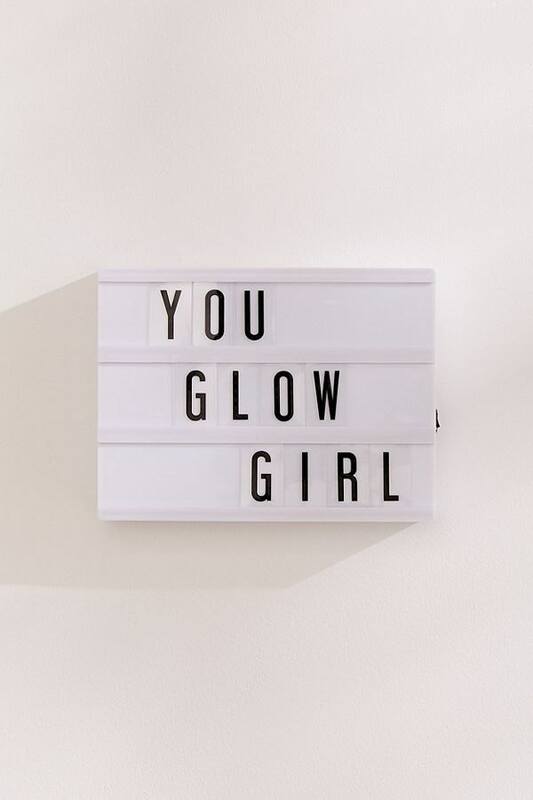 Set the mood — or the rules — in your own space with this customizable marquee light box. Admit it, no one wants a "live, laugh, love" poster on their wall anymore, but sometimes it feels like the only option. 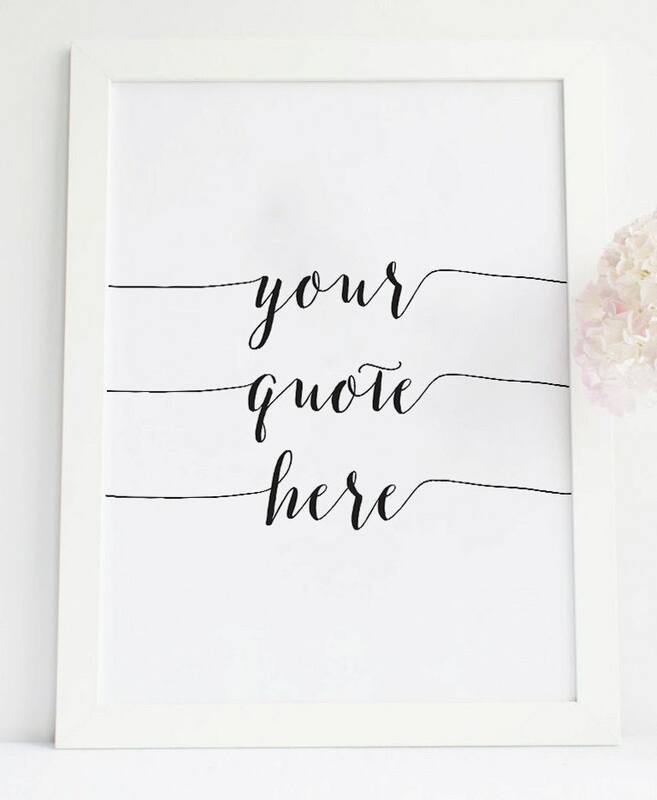 Instead, you pick the movie quote or song lyric to match your vibe with this customizable decor. This no-fuss art print gives you the cute personal touch you crave without all the fluff. 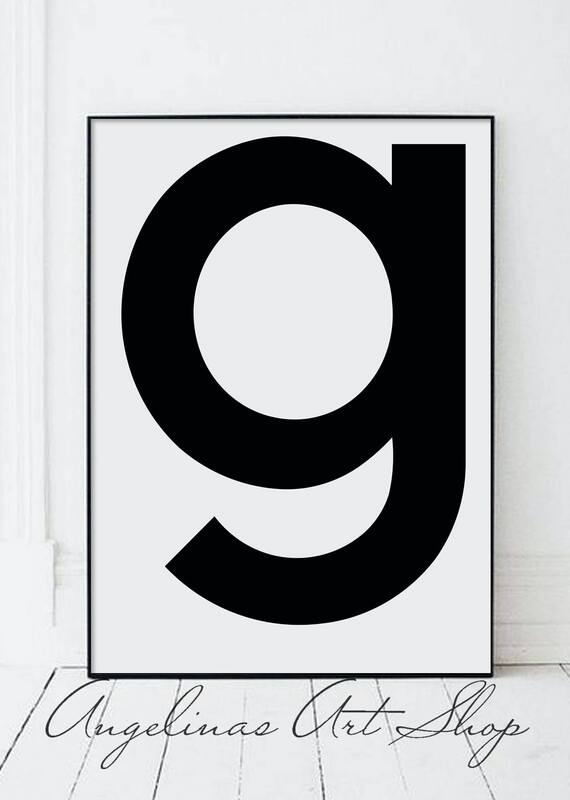 Add it to your gallery wall, or throw it in the kitchen for a mod vibe. 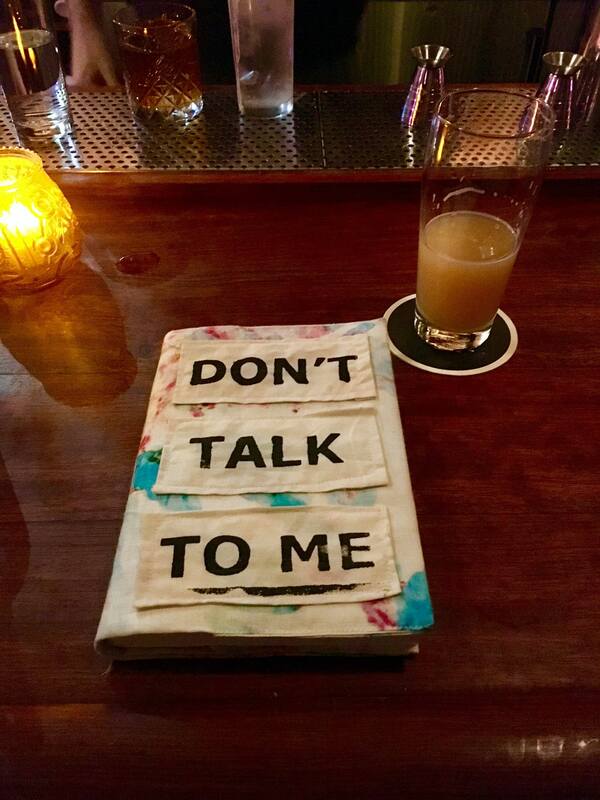 Personalize your current read with these cloth book covers. Perfect for Instagramming your desk setup, or taking your book to the cafe to snag a little free time away from the roomies, this cover's super useful for those times you just want to veg out without being asked, "What are you reading?" 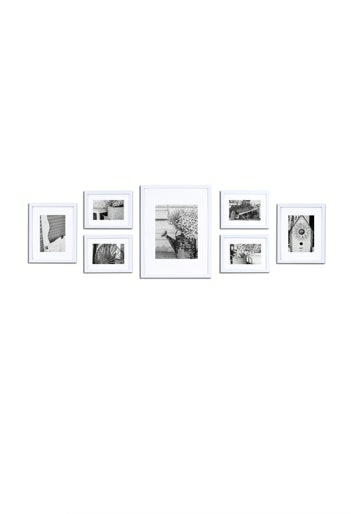 This seven-piece set removes the hassle of hanging pictures and leaves the fun up to you: actually finding the perfect, personalized photos to complete your new ~adult~ gallery wall. This is for the DIYer who can make anything look Insta-ready. 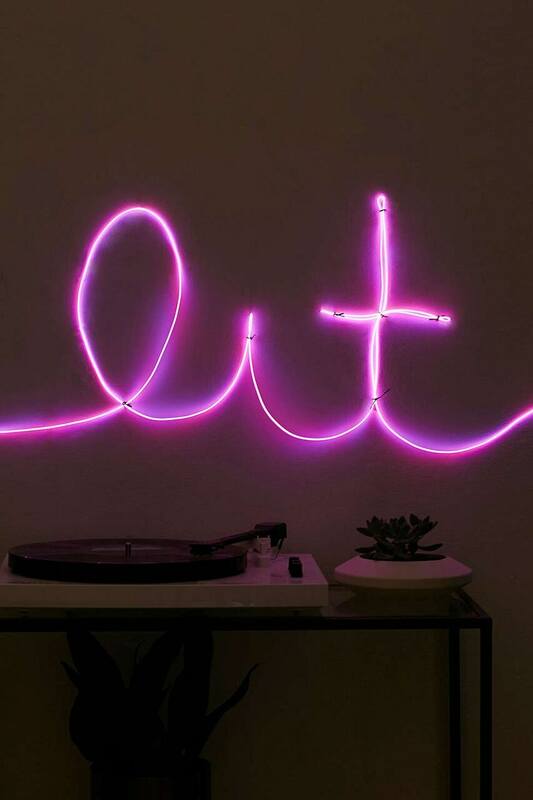 If you want a customizable neon sign but don't want to drop the cash, grab this neon-look light that you can fold and bend into whatever you want it to say. 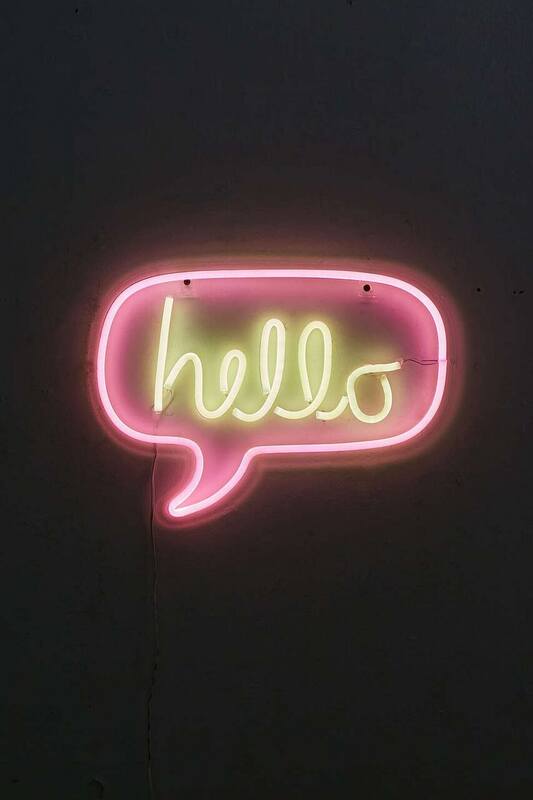 If DIY isn't really your thing, you can snag this premade neon sign to brighten up any corner of your space. It's small, but hey, no one can tell when it's on Instagram. 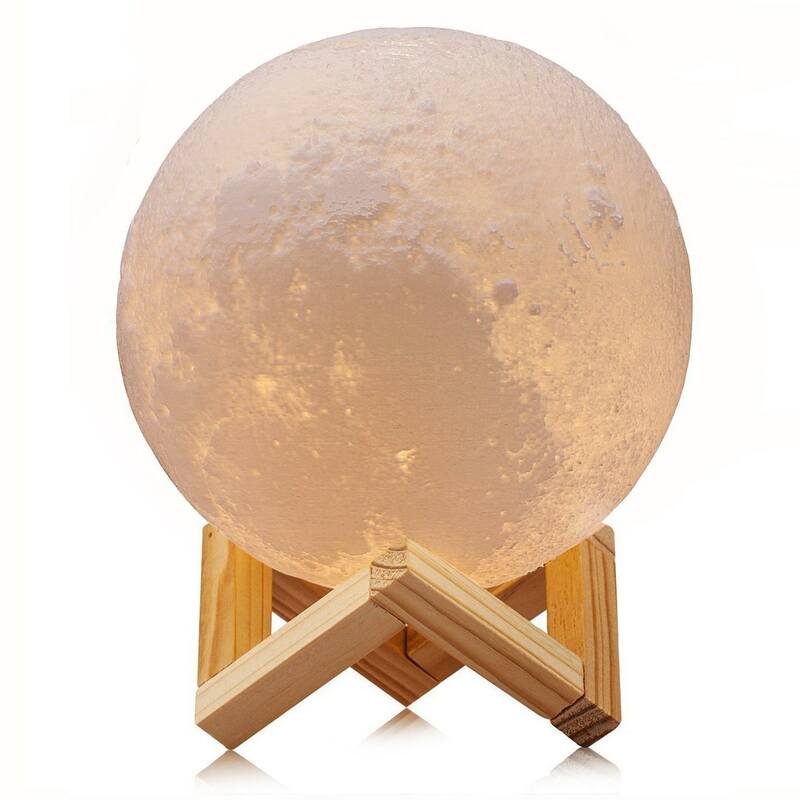 Moon sisters, use this moon light as your gentle reminder that you hold the power to make anything happen. Set it up on a bookshelf, or keep it at your nightstand to lull you to sleep in place of your harsh phone light. 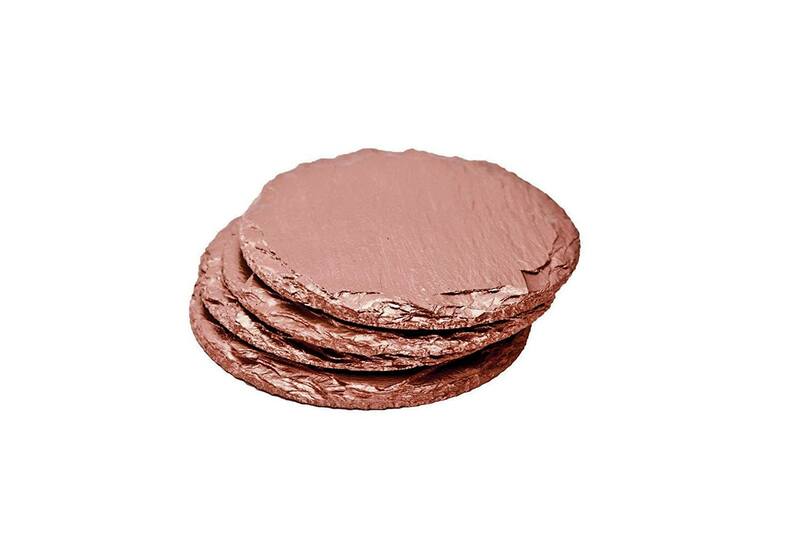 Place candles or your morning coffee on these metallic rose gold coasters. If coasters are the true mark of an adult apartment, then you've already made it. 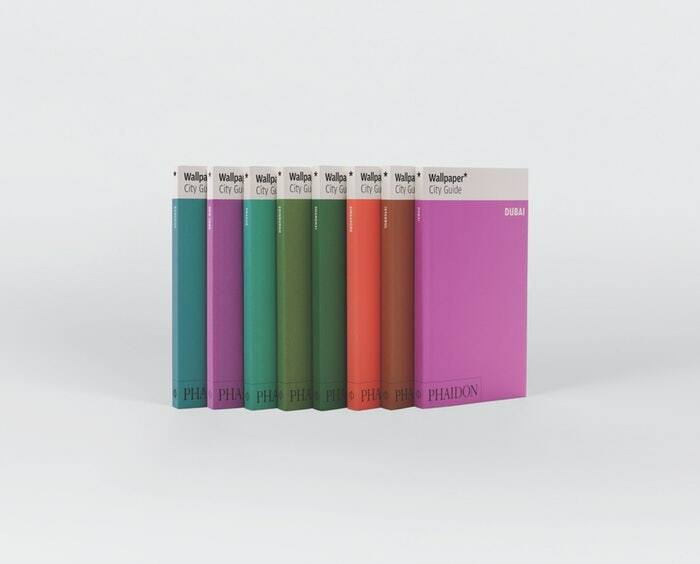 Like a visible bucket list you can display on your shelf, these City Guide Books aren't just useful — they're cool. Once you book a trip somewhere, make sure to snap an Insta of your plane ticket with the guide in view. 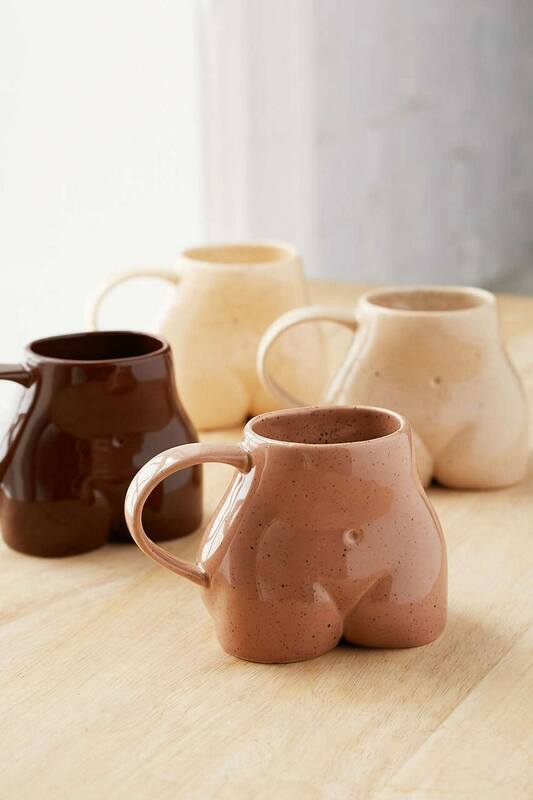 These whimsical mugs are a tribute not just to the female form but to the many shades we come in. Have a little bit of representation with your daily caffeine jolt. 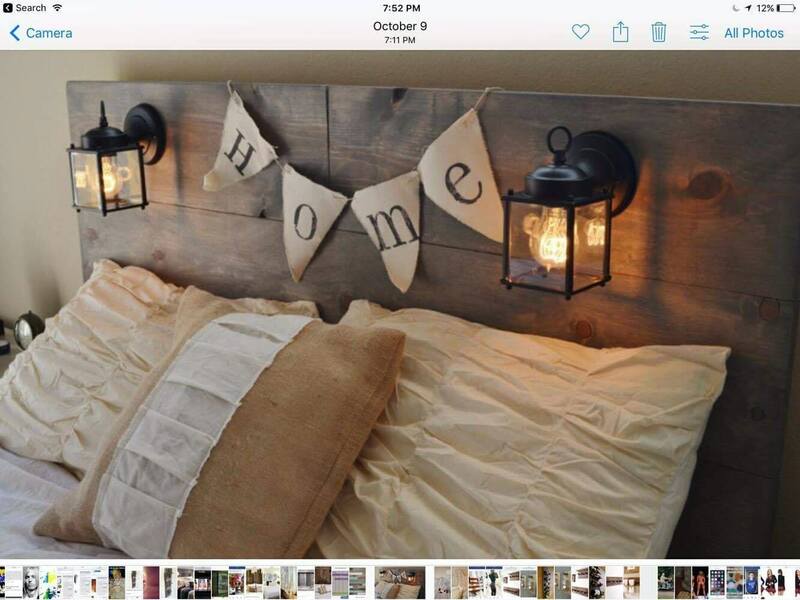 Let your guests know what kind of apartment they'll be walking into before they even set foot in the door. 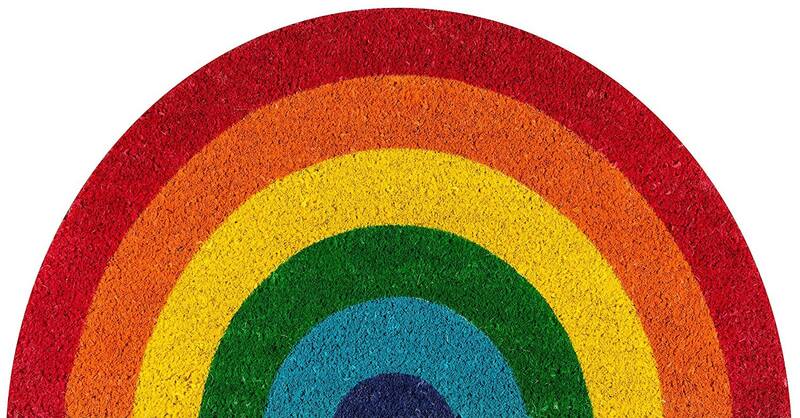 This doormat is bright and colorful and sets the tone for what's to come in the rest of the apartment. Who needs the "his"? 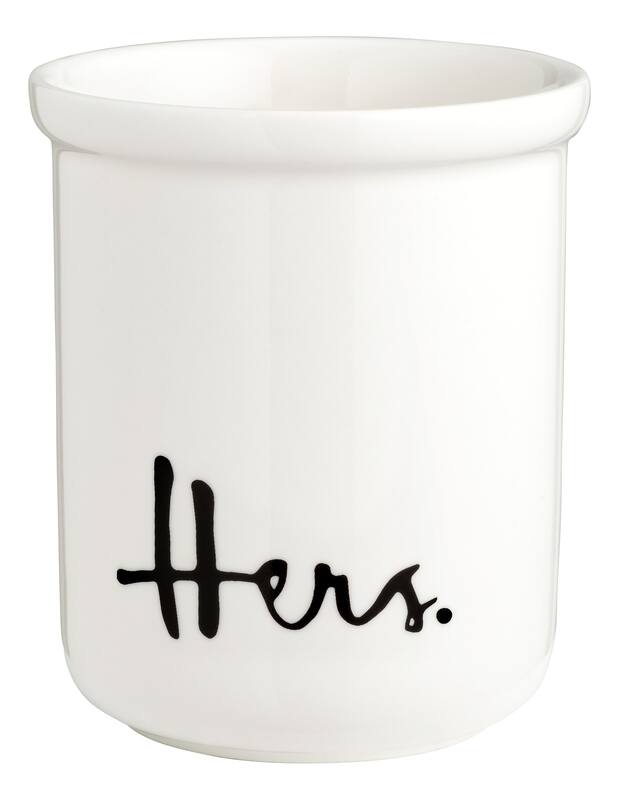 Load up on two "hers" cups for you and your roomie to organize your pens, toothbrushes, and everything else you can't find a place for. 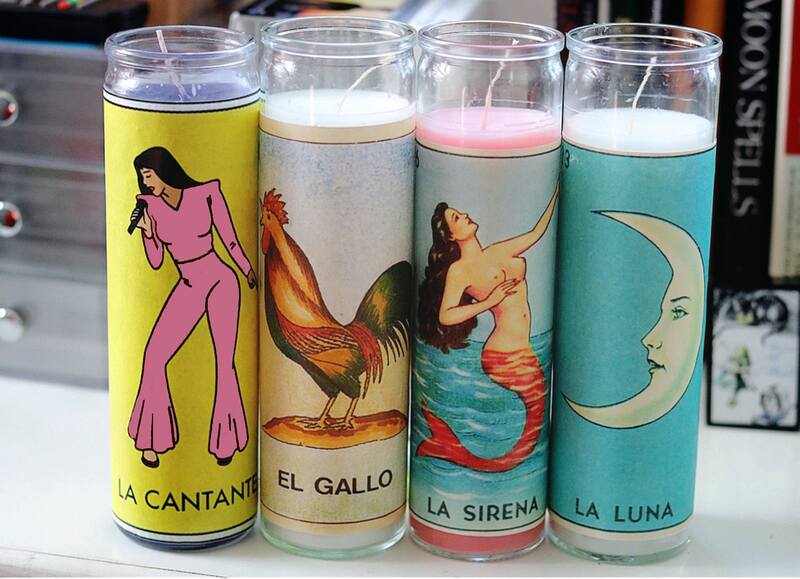 Loteria is like the Mexican version of bingo, and the art on the cards has been the source of many trendy homegoods pieces lately. Create your own seance corner or alter to manifest good vibes on the next new moon, or simply decorate your desk space with a pop of color. 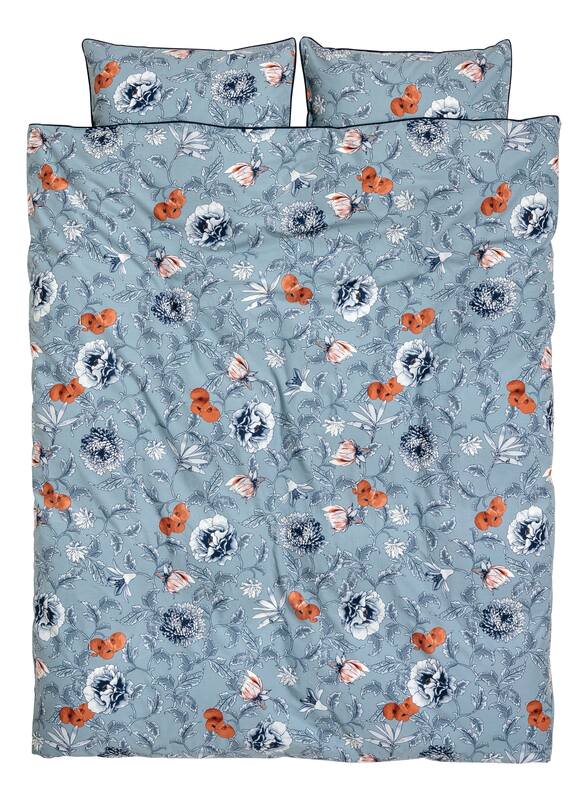 You need this sheet set in your life because 1. it comes bundled, and 2. it gets left at your doorstep. This is a great upgrade from your college sheets because Brooklinen's whole schtick is reasonably priced luxury that lasts. An apartment isn't a home until you have fluffy things everywhere — and that's a fact. So it's time to stock up on blankets made for your bed, for spending hours marathoning Netflix, for lazy Saturdays on the couch, and that's where this fleece throw comes in. If you're strapped for cash, start with a duvet. Choose one with a bright pattern that can act as the focal point of your bedroom, making you look way more put together than you actually are. 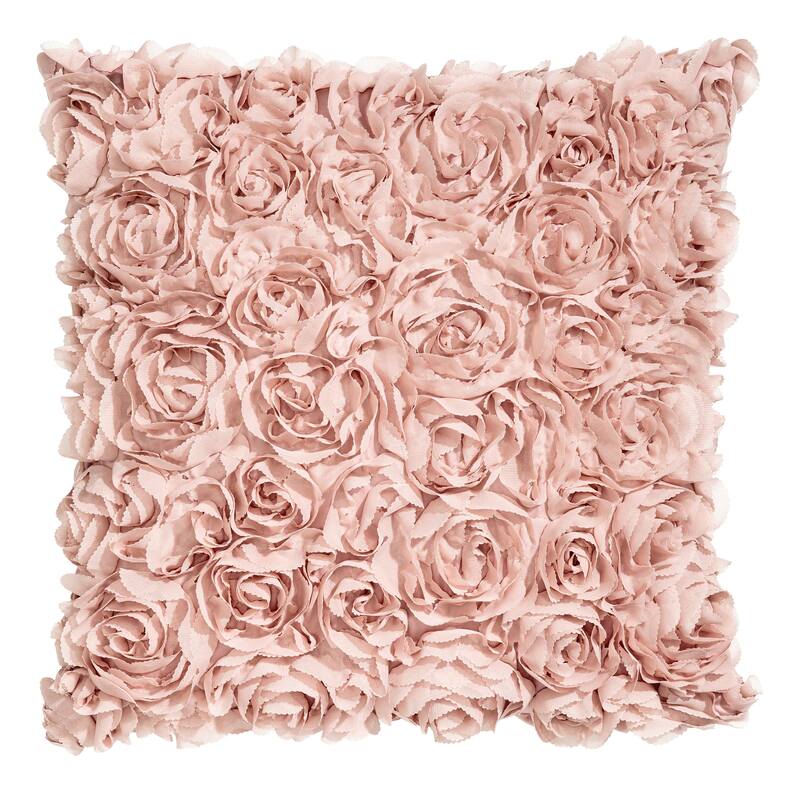 The cushion comes seperately for this one, but the floral twists on this cover instantly add a pop of color and comfort to any bed or chair. Anything that's cozy and Instagrammable is a double win. 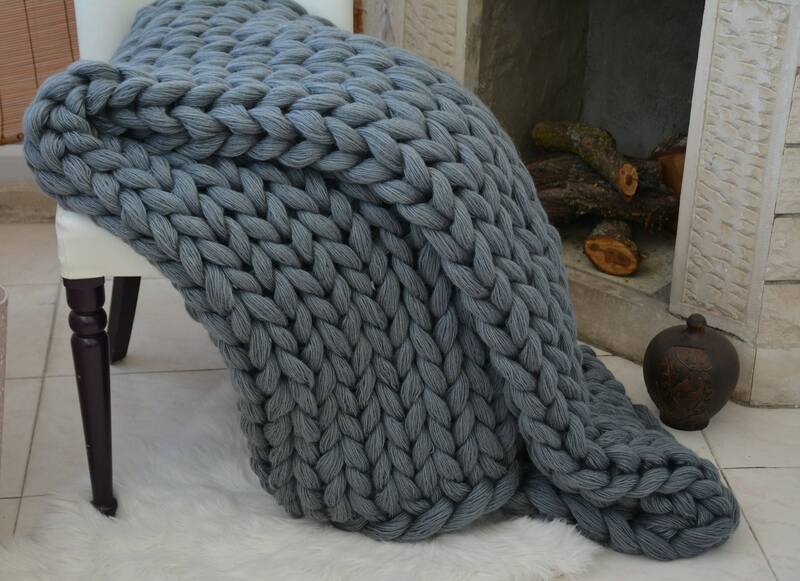 Better yet, you can customize this hand-knit throw to any color you want. 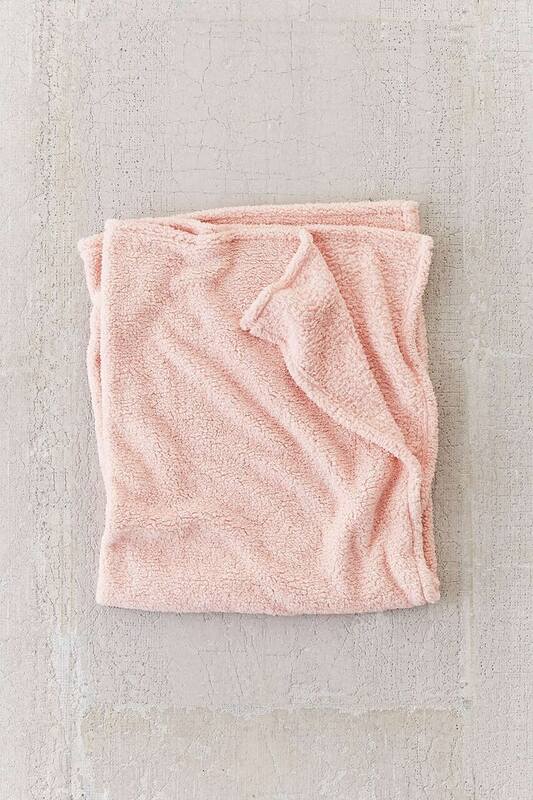 It's made of wool, so you know it's extra comfy and cozy — perfect with Netflix at the end of a long day. If you've set up your room and it still doesn't feel like home, a statement piece like a headboard can be the eye catcher you've been looking for. 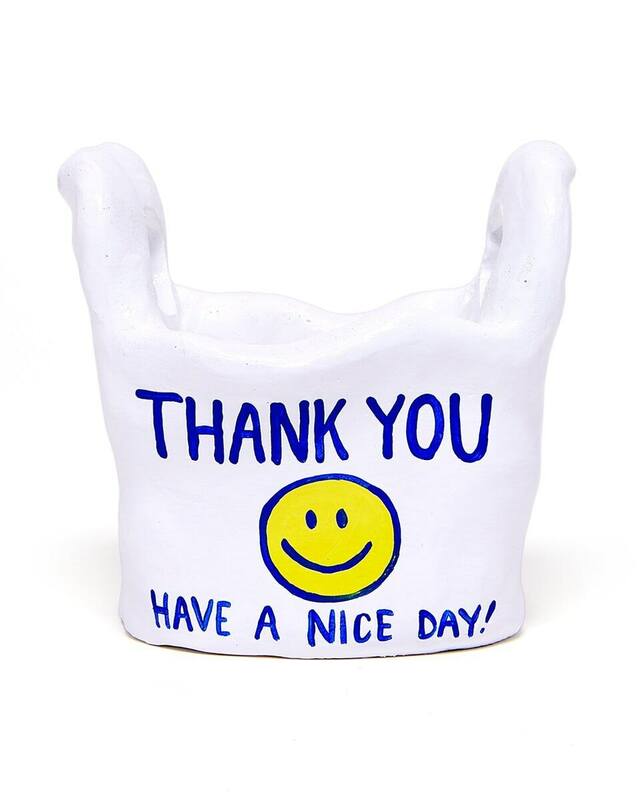 This one is recycled and easy to hang. Add some fairy lights and you have a bedroom that's totally #goals. 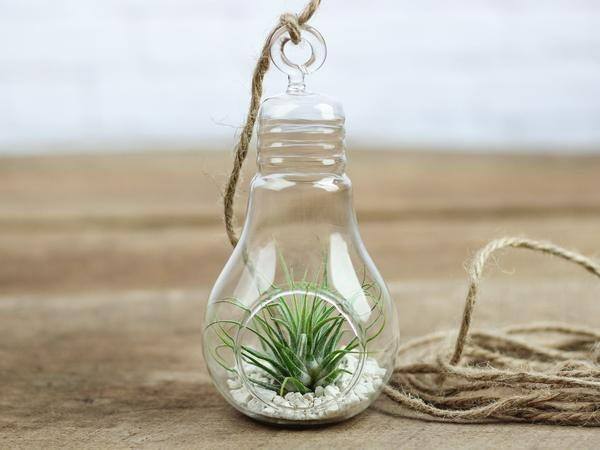 These terrariums will actually grow with you. 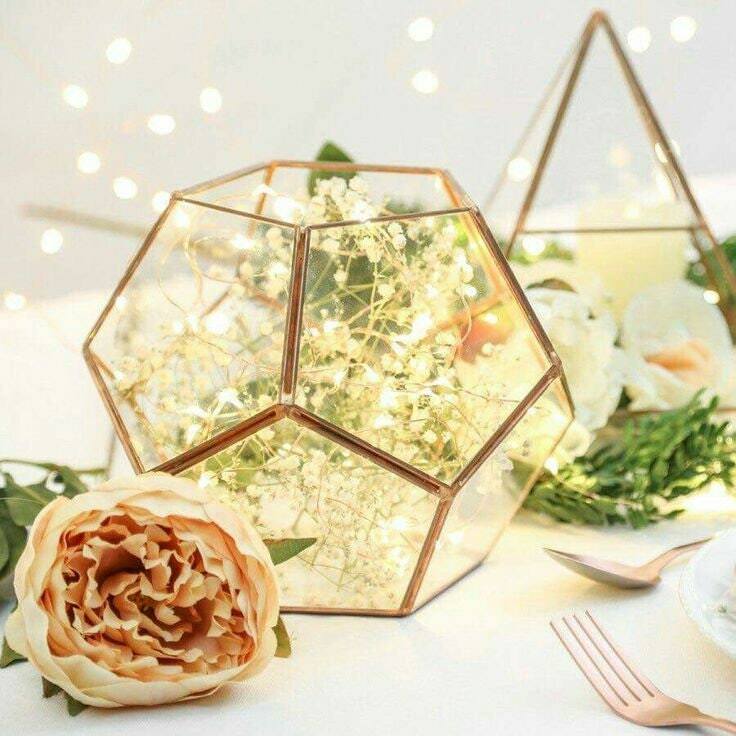 If you had high hopes for a blossoming succulent garden but only ended up with a pile of dirt, swap out the soil for some twinkle lights and add to the corner of your room for a source of light. City apartments can be so dull — especially in the winter. 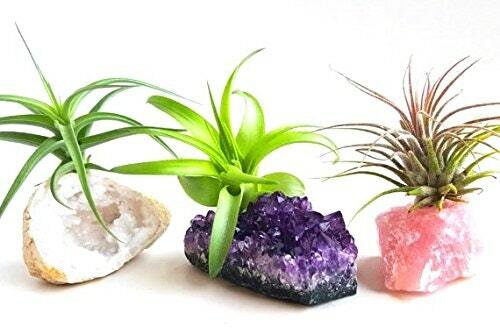 Add some life to your room with these air plant holders. Tie them above your kitchen sink or hang over your tiny window for a much-needed source of greenery. Rose quartz is known for attracting love and happiness into your life, and that's exacty what you need in your first post-college pad. Dorms were for staying up all night; your adult space is for manifesting. This kit also includes amethyst and geode crystals, so you can dot your space with good vibes. 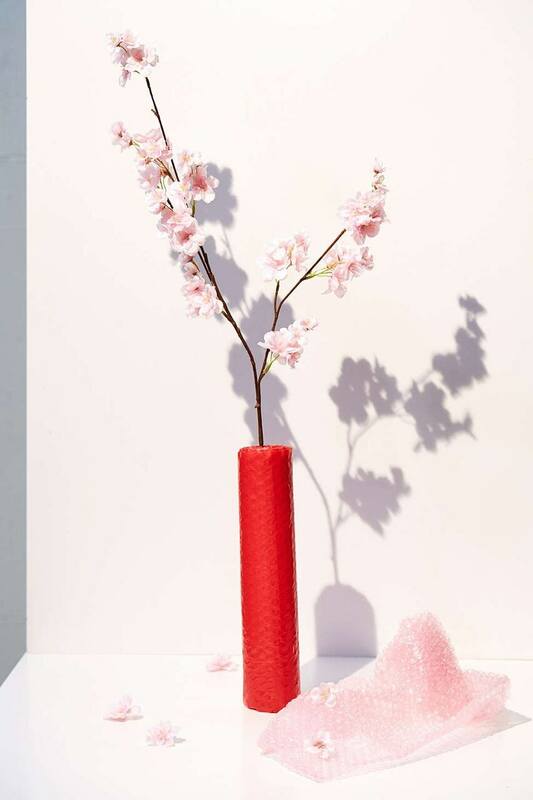 The faux flora at Urban is so good, you'll think you stepped into your own private garden. Add a few sprays of your favorite scent, and you're basically there. 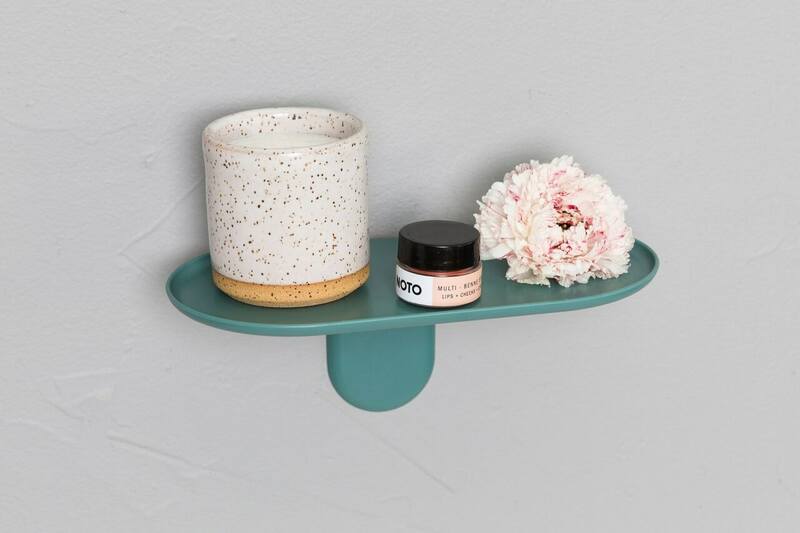 This adorable plant holder brings together the two things you love to do most: ordering food delivery and attempting to care for something besides yourself. OK, just the food delivery? That's fine, too. Upgrade from the movie posters you had in college, and start to rep the things you really care about, like your zodiac sign. 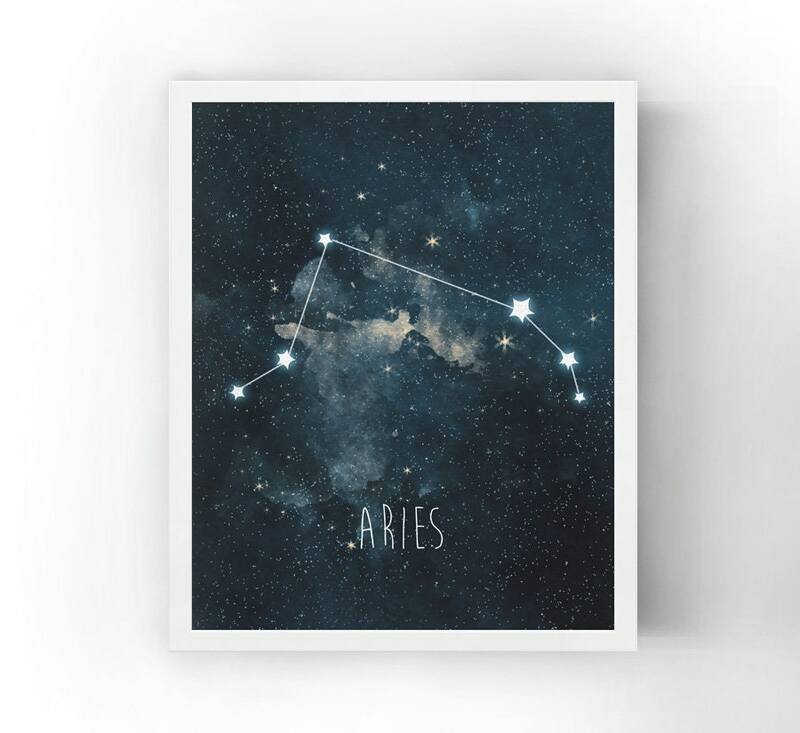 This constellation poster has a muted-blue look that could tie together your wood furniture. Throwing a housewarming party that needs a photo wall? 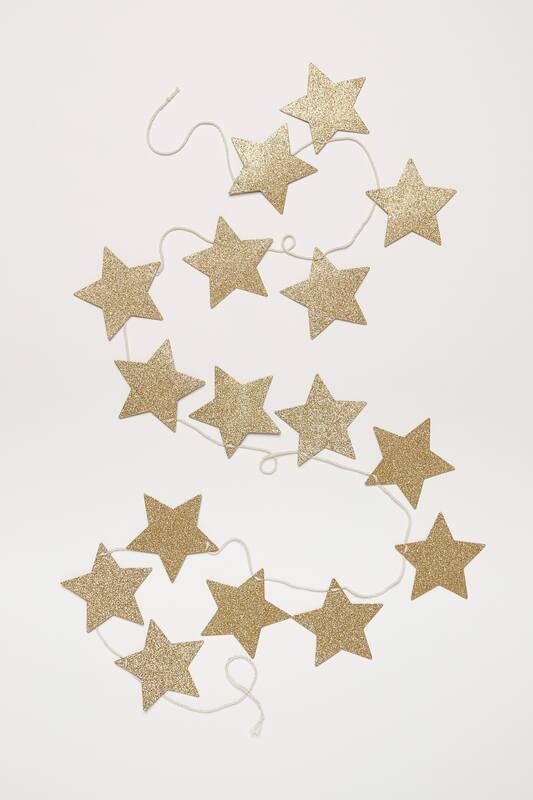 Add this sparkly garland with some twinkle lights and you've got an instant party backdrop. 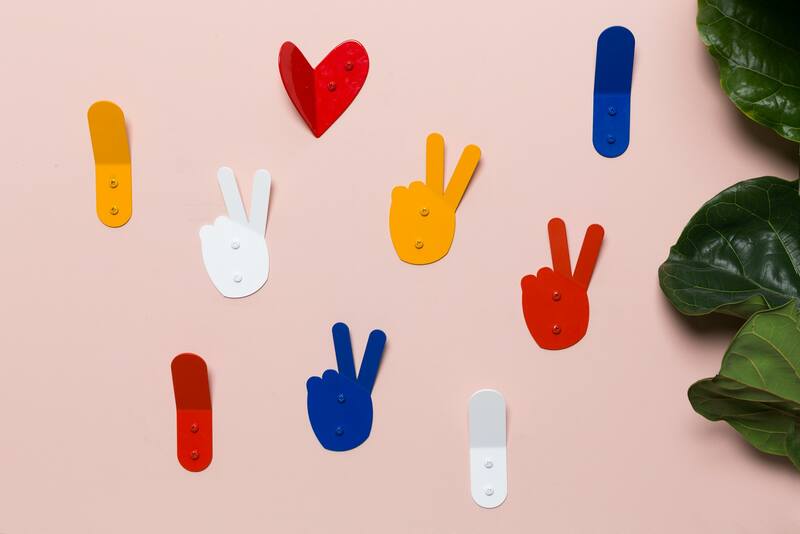 This little coat hook attaches mostly flat against your wall, but the fingers of the peace sign lurch forward ever so slightly, making it the perfect place for coats, keys, and everything in between. Hey, it's not like you're forcing people to have a good time when they come over, but with cute decor like this, how can they not? 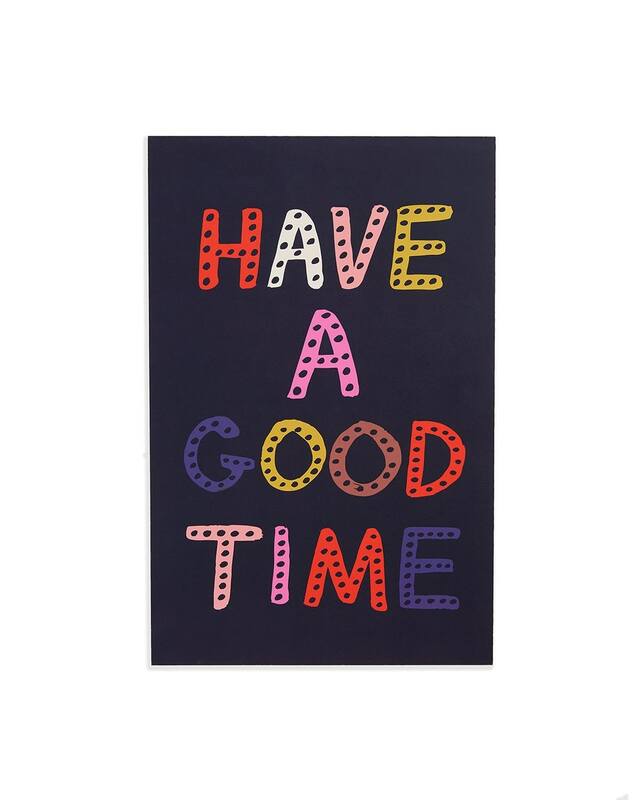 Liven up your walls and welcome guests with this print. Add this to the corner of your room to show everyone you read! 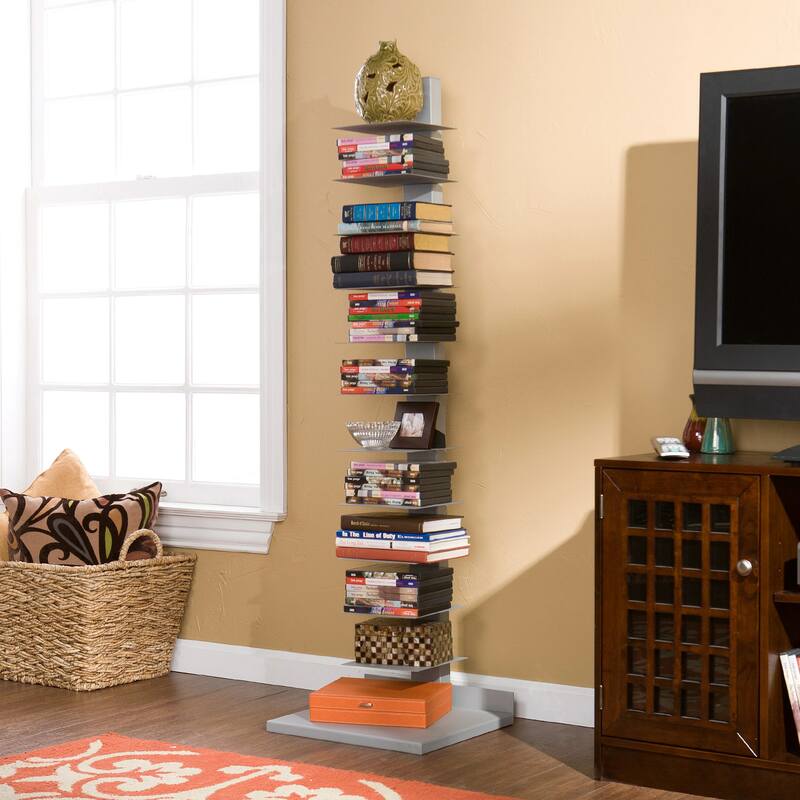 Just kidding, but this tower will save space on a clunky bookshelf, and give you plenty of room (and easy access!) to your all of your favorites. Working with a small space? 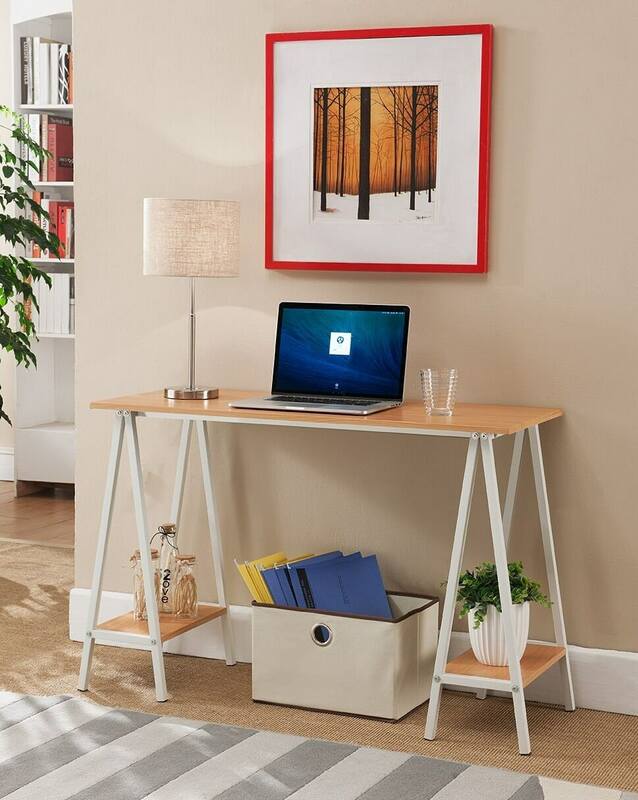 You can still have a work station that folds away when you don't need it with this table you can mount to the wall and use and display as needed. This chair means business and you can tell by its color. 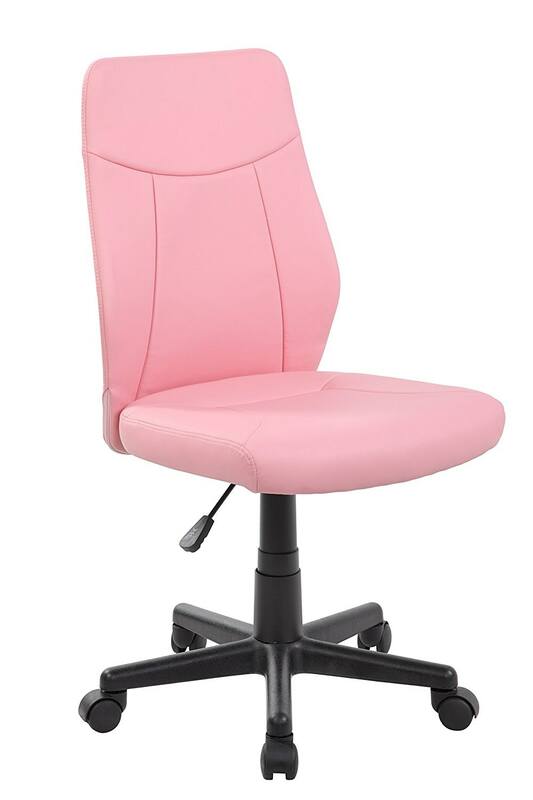 A millennial pink office chair is perfect for your personal desk and you can even slide it to the common area when there's company. Who said functional wasn't fashionable (or within your budget)? This desk fits perfectly snug next to any wall and comes with bonus storage so you can display your coffee table books and your potted plants in style. 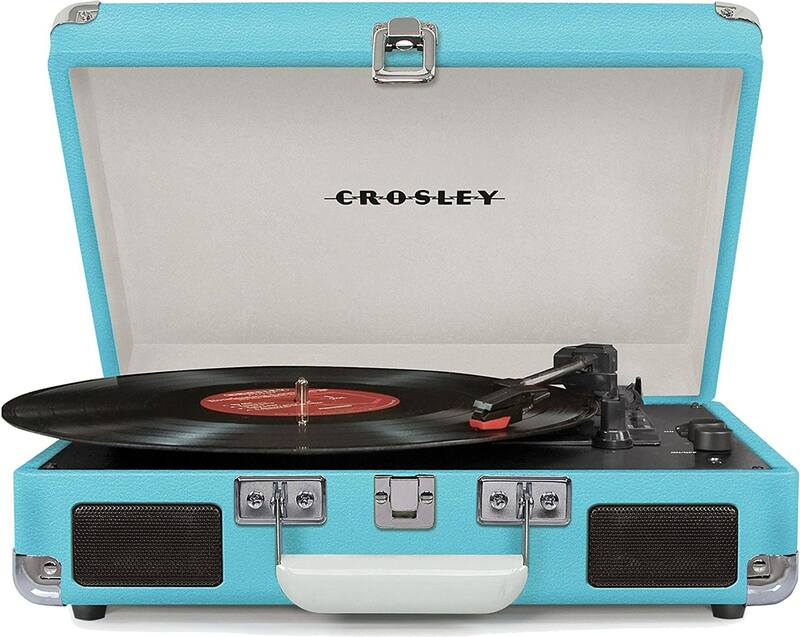 Look, Cardi B just sounds better coming out of a record player, so you're going to want to grab this vintage player ASAP for your next Insta-worthy party. Bonus: It connects to your Spotify to play songs from your phone so all you've got to do is flip a switch and veg out, or get the party going by pumping up the volume. 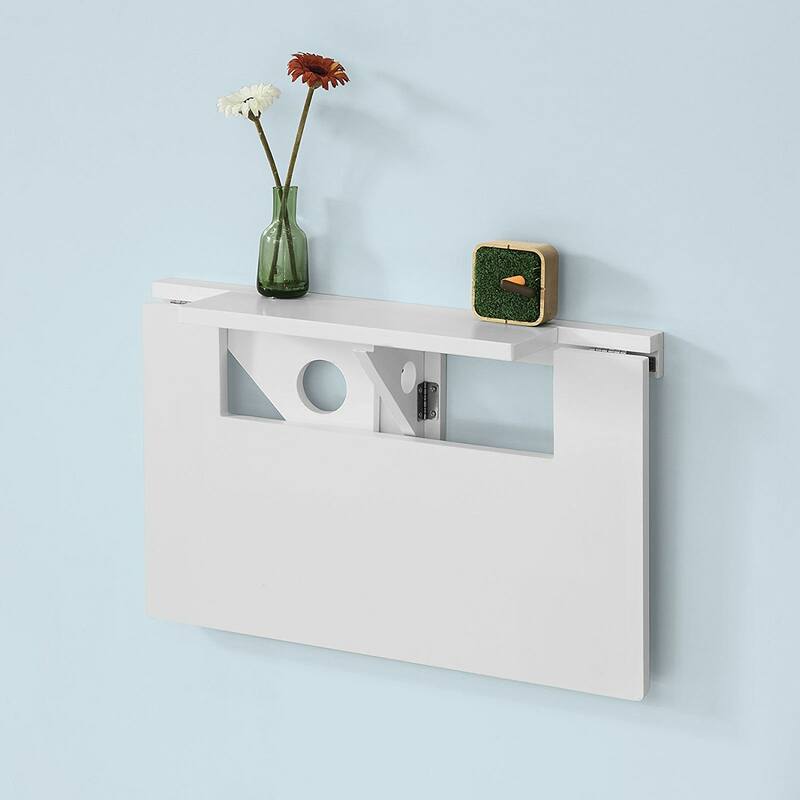 Shelves can instantly tranform a space, and they don't have to be expensive to get the job done. Add this small shelf to your kitchen for a candle to burn while you're cleaning, or in your bedroom for your most valuable trinkets. 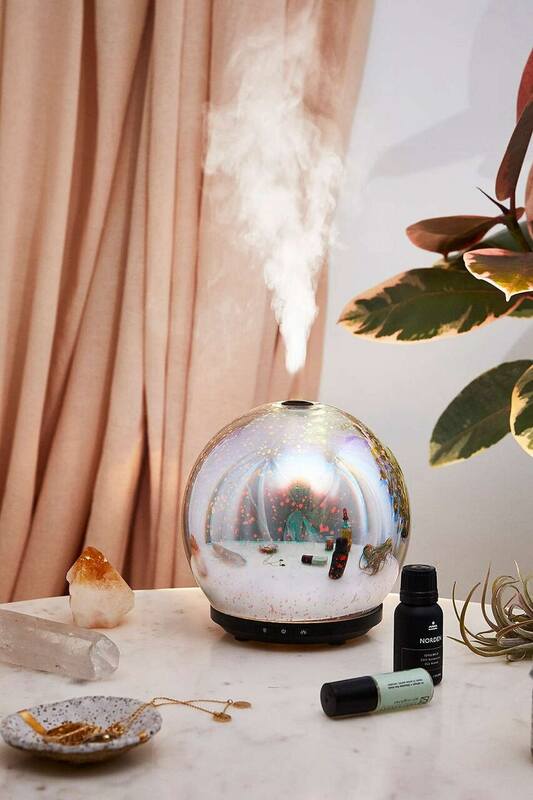 This kit allows you to clear out the negative energy from your space and start new, but hey, you don't need to limit using this to just when you move in. 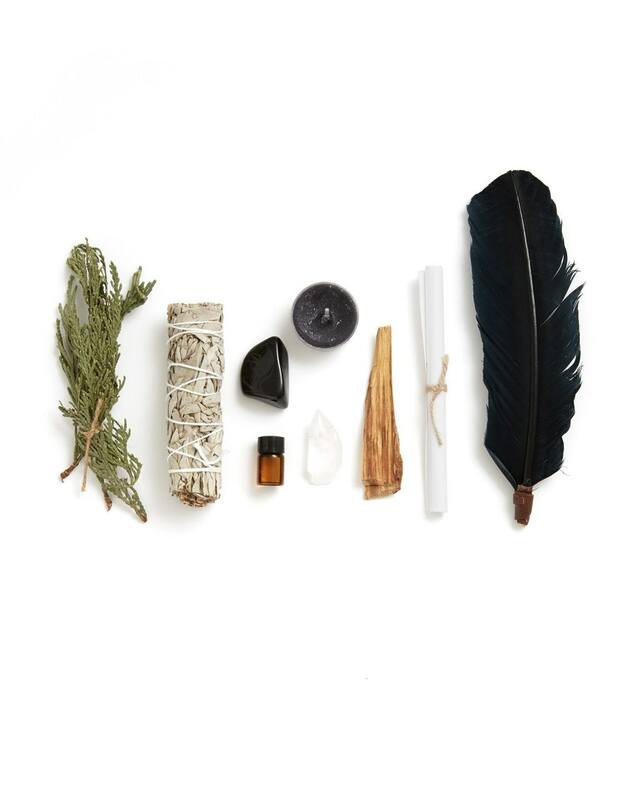 Burn sage, palo santo, dried cedar, and more at the start of each week, after a bad date, or whenever you feel you need it to stay centered and positive when life throws you a curveball.